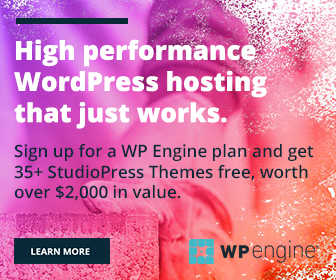 Do you want to show an email address link in WordPress? When clicks, it should open your default mail client to send mail to the connected address. We often see these kinds of links in contact forms. Users can send mails to the connected id with a single click. To add such a clickable email address on your website, follow these steps. We usually link to websites with http:// or https:// prefixes. It indicates what kind of protocol the destination website uses. To add email links, replace the above said prefix with mailto: followed by the mail address. I would like to add this message in the customer feedback form. After entering the email address, select it and click insert link button of your post editor. The system will identify the email link and automatically add mailto: in front of the address. 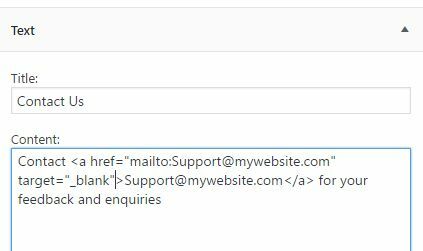 If you want to show any other text (like Contact me, Customer Care department etc) and not the mail id in the content area, insert the same in Link Text field. Do you want to show the same link in a sidebar widget? Then, add a new text widget in the sidebar, type your message along with HTML code of our link. There are thousands of internet bots, designed to collect email address from the websites and online directories. They can collect your id very easily and send any number of spam mails to it. That is the main drawback of linkable email addresses. Fortunately, WordPress library contains a couple of useful plugins to protect your email address from the spammers. They will encode or encrypt your id, so robots can’t read them. Email Address Encoder and PB MailCrypt are popular among them. Email Encoder Bundle is another good option to protect your mail address, phone numbers and even RSS feeds from the prying eyes.